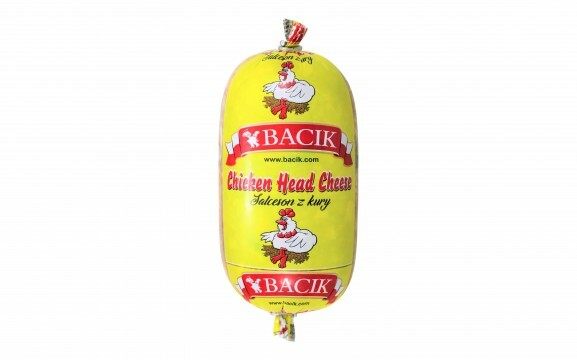 Bacik’s combination of high quality products, traditional style recipes and affordable prices is the ideal recipe for success. 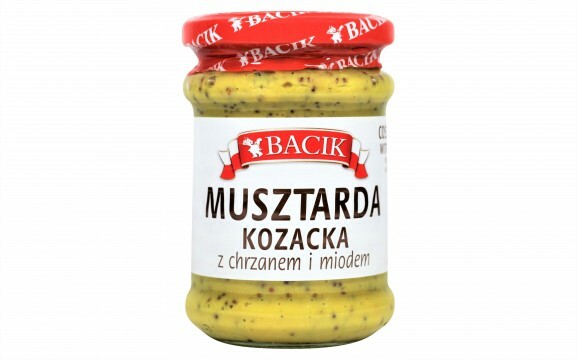 Try Bacik’s products once…keep us forever! Bacik controls its products from manufacturing through distribution to store shelves. We are proud to deliver our superior quality products to New York, New Jersey, Connecticut, Massachusetts, and Pennsylvania. 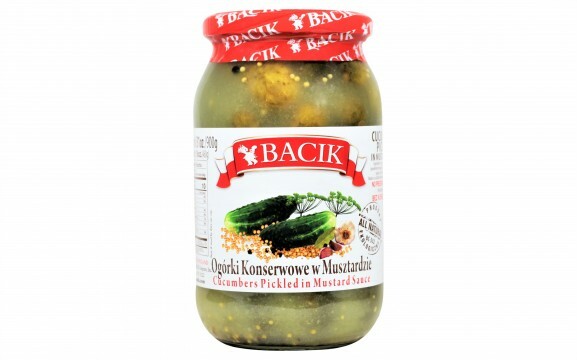 Bacik provides you with over 25 years of experience of an unwavering dedication to quality, constant commitment to our customers and a strong work ethic, the company is growing and extending to the preeminent distributor and wholesaler of Polish delicatessen. Today, an organization that started out as a modest supplier of meat and cold cuts has grown to service over 10 states in the New York Metropolitan area. 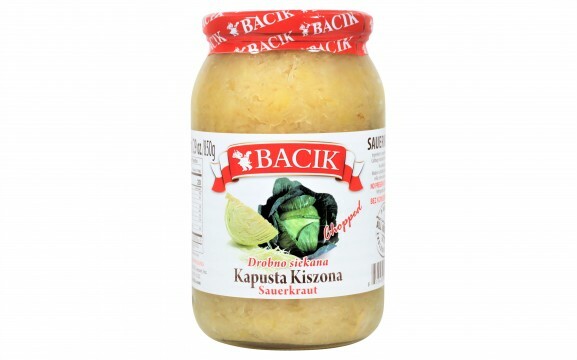 We offer a diverse and wide range of premium products with a friendly decidedly European focus, including: gourmet meats, sausages, dairy products, preserved fruits and vegetables, and a tasty variety of pickles, all natural honey and other Polish specialties. Our storeowners from all over the area know that we are committed to giving our customers superior quality for superior price. 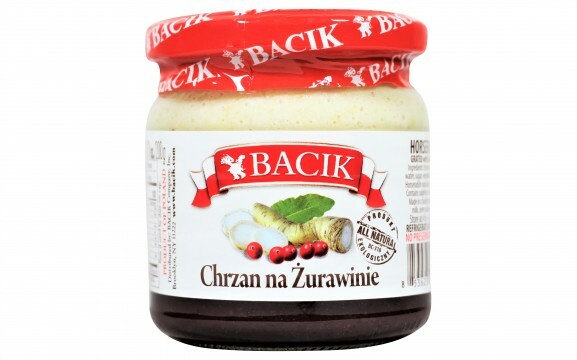 The mission of Bacik is a committed dedication to providing our customers with a superior level of service and the freshest, safest and tastiest products available and to bring Best of Poland to everyone's kitchen. 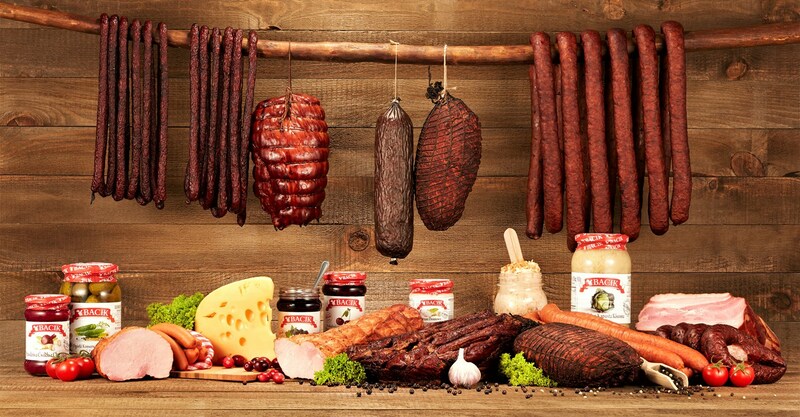 We are pleased to offer a wide selection of goods including: over 200 different types of Sausage and Cold Cuts: Kiełbasa, Ham, Bacon, Headcheese, Pork Loin, Deli Loaf, Dairy Products: Cheeses and Yogurts, a variety of Pickles, Preserved Fruits and Vegetables, All Natural Honey and other Polish specialties. Our smoked meats are cooked slowly and naturally over smoke from selected hardwoods the traditional way. Unlike some other meat processors, we use no artificial smoke flavoring or artificial additives. In addition, our new health conscious line that contains no preservatives. Chemical free and all natural, Bacik gives you delicious foods that are also good for you.